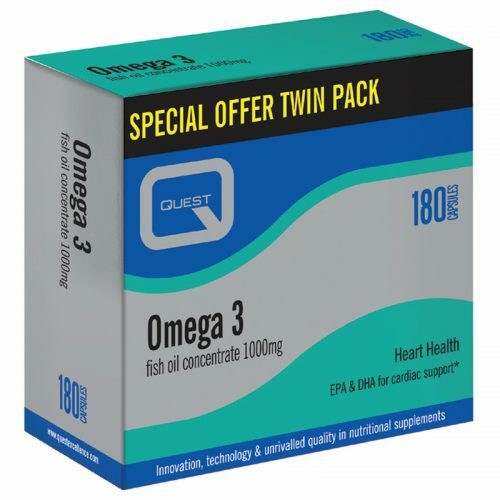 Quest Omega 3 Fish Oil Concentrate is a good source of the omega-3 essential fatty acids EPA and DHA which contribute to the normal function of the heart. 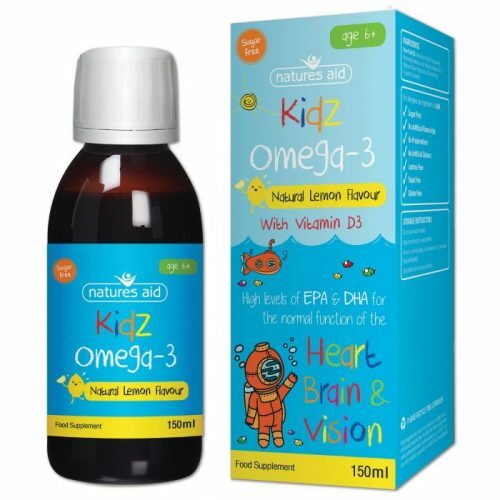 Natures Aid Kidz Omega-3 liquid contains high levels of the omega-3 fatty acids EPA and DHA. DHA contributes to the maintenance of a healthy heart, brain and vision. EPA contributes to the maintenance of a healthy heart. Kidz Omega-3 liquid has a natural lemon flavour. 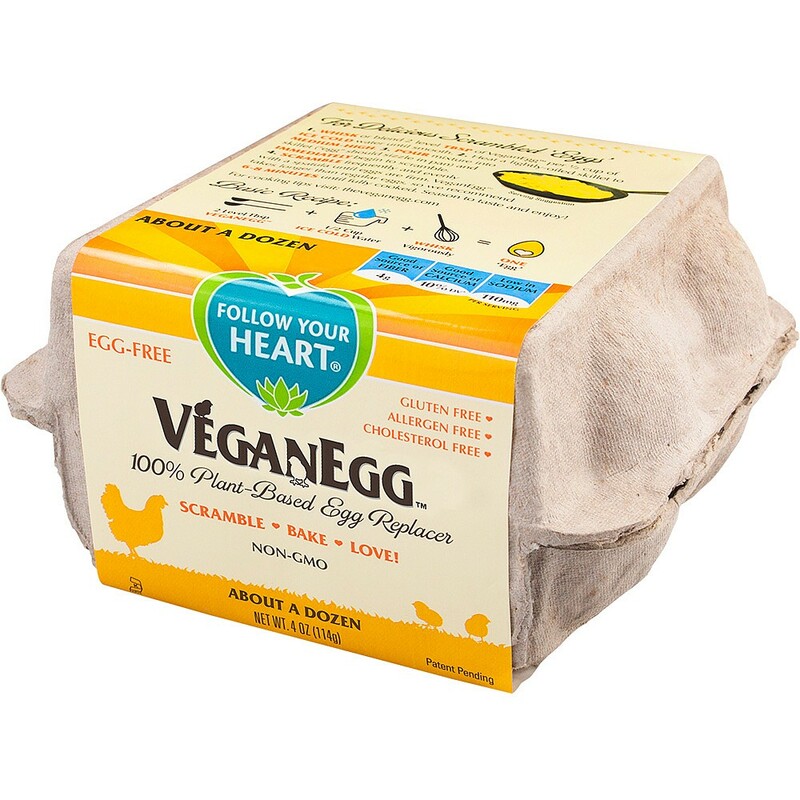 It is also sugar free and contains no artificial flavours, preservatives or colours. The fish used in Natures Aid Kidz Omega-3 derive from anchovy, sardine and mackerel. 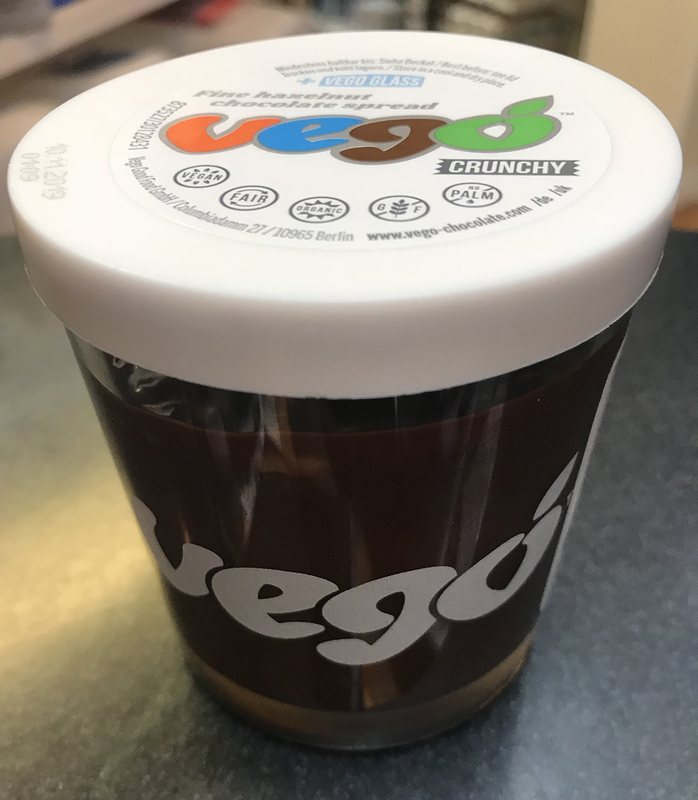 They are sustainably sourced and are Marine Stewardship Council (MSC) certified providing a guarantee of sustainability and full traceability. The fish oil has been molecularly distilled to remove pollutants, such as heavy metals (including mercury), dioxins and PCB`s to ensure ultimate purity.